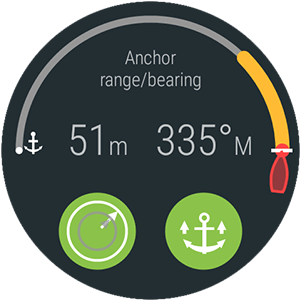 When you drop anchor simply tap the anchor icon to mark its position. 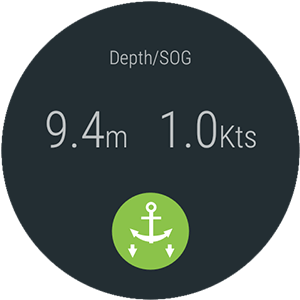 deckWatch updates the bearing and distance from the Anchor position. 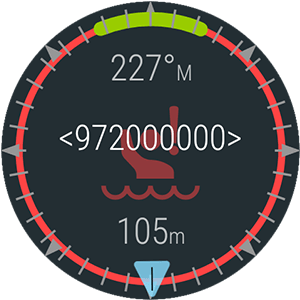 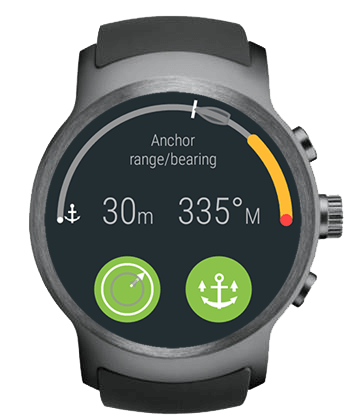 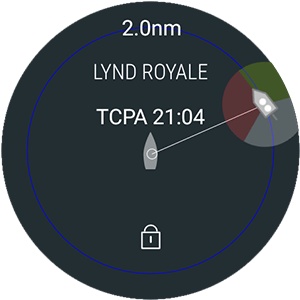 If the Anchor drags outside the specified radius, you get an alarm and the anchor icon turns red on the deckWatch screen. 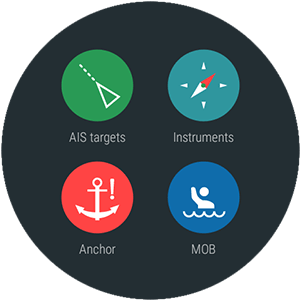 On tapping the alarm you see the current state of the anchor for necessary action.